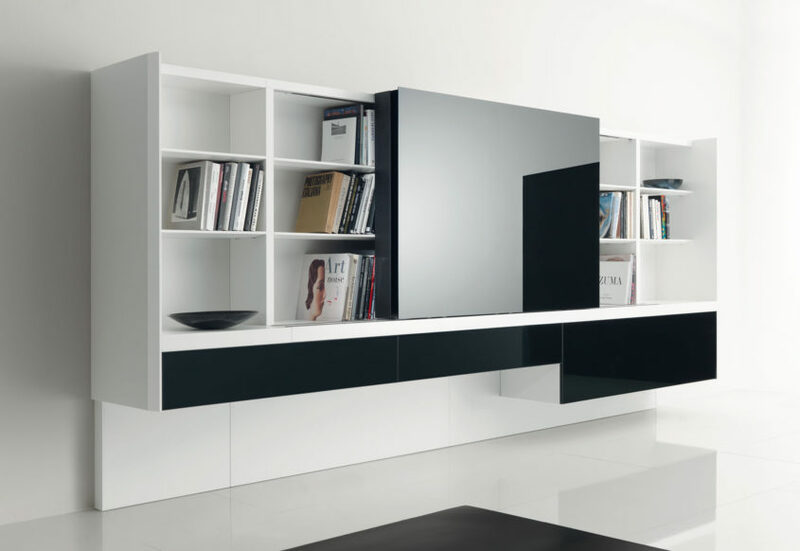 Acerbis has been for years a main protagonist of Italian design. Result of a long history of research, innovation and constant re-interpretation of the world that surrounds us. The design and production approach is based on formal and technical experimentation, application and integration of new technologies and, high quality and technically advanced finishes. Going through ages and beyond fashions, Acerbis has created timeless, and at the same time very avant-garde, design products. The materials are the main protagonists of the collection, coordinated by Massimo Castagna, introducing new combinations and new meanings. Stone, concrete, glass, metal, lacquer, wood: natural finishes and special treatments, glossy and matt, transparency and opacity, rough and perfect, opposites and affinities linked to form a single distinctive language. Explore our extensive collection of Acerbis at our London showroom based in King’s Road Chelsea.